Unfortunately from time to time, cruise ships are unable to stop at a port of call that is on the itinerary. Although port stops are not guaranteed, cruise lines do everything in their power to stick to the original cruise itinerary. 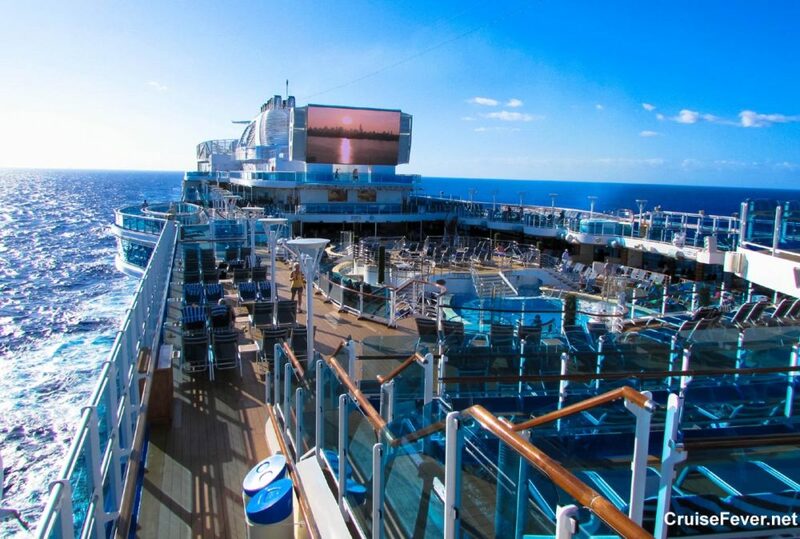 After all, the itinerary is one of the major reasons why passengers booked that particular cruise. The post 21 Things to Do When Your Cruise Ship Misses a Port Stop appeared first on Cruise Fever.